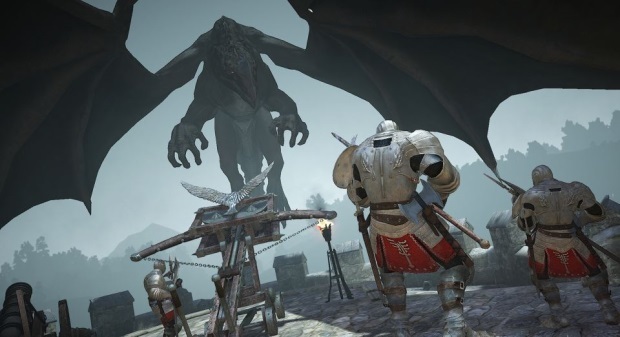 Black Desert Online is an ambitious sandbox MMORPG for the PC with a wide variety of features. 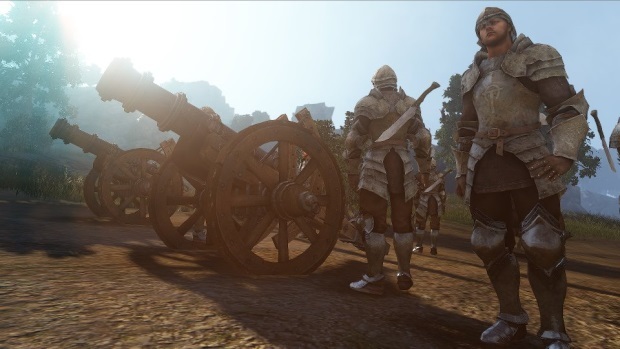 As of 2018 it became "Black Desert Online: Remastered with a massive graphics, sound, and gameplay overhaul. 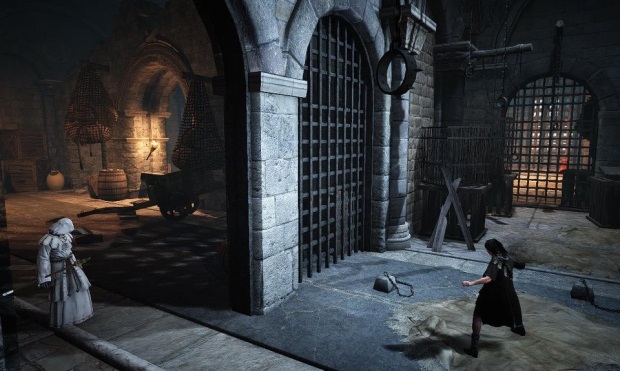 If you thought you'd played Black Desert Online before, look again. Business Model: Retail Purchase with optional "Value Pack" premium subscription. 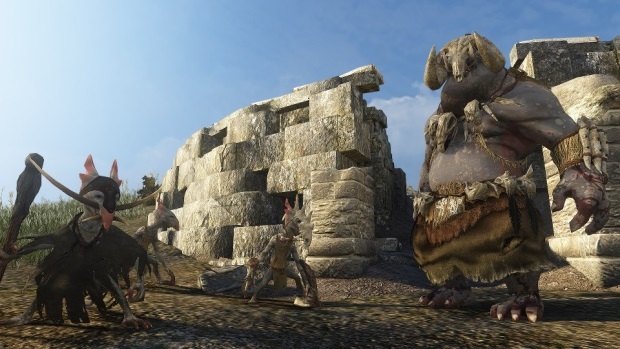 Microtransactions: Yes - Players may buy additional inventory slots, additional storage slots, increased weight limit, pets, xp boosts, currency boosts, resource gathering boosts, and a variety of other convenience and cosmetic benefits. 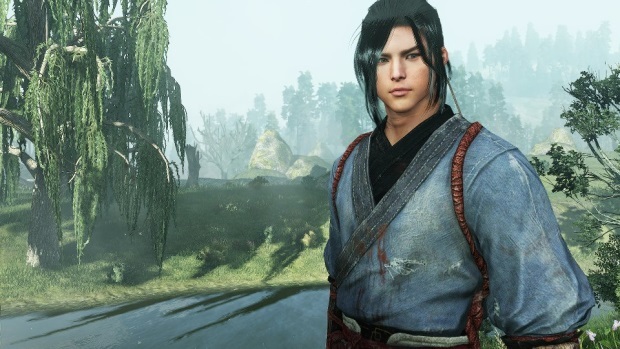 Classes: Archer, Lahn, Mystic, Striker, Dark Knight, Warrior, Ranger, Sorceress, Berserker, Tamer, Valkyrie, Kunoichi, Ninja, Witch, Wizard, Musa, and Maehwa, with more coming soon! Sandbox Style play: Imagination is your only limit. Travel the world, trade in the city, or seek out new challenges and new experiences! 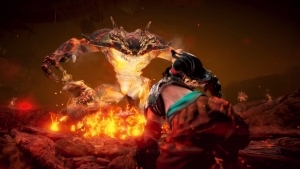 Multiple systems: Mounted combat, parkour, weather, time, and more await players. Each of these functions has a different effect for every character. 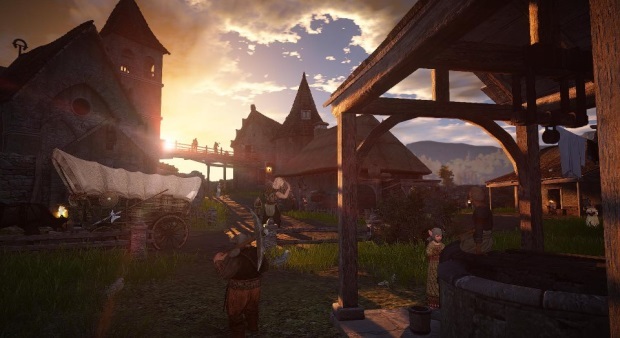 Open World: Seamless gameplay in a large world is the name of the game in Black Desert. Travel across the globe, without ever seeing a loading screen. Oceanic Battles: Sail the high seas, with extreme prejudice.